What exactly is the difference between the newly redesigned 2019 Kia Forte and its predecessor, the 2018 Kia Forte? There’s really no short answer to this question, because a lot has changed in just one model year. The new Forte optimizes your on-road experience in every way, offering everything from sharper exterior style to a more fuel-efficient ride. If the 2019 Kia Forte reminds you of Kia’s sporty Stinger, you’re onto something. This newly redesigned sedan borrows heavily from the Stinger’s fastback design, hitting the market with a longer hood and a shorter rear deck. Compared to the 2018 model, the new Forte looks sleeker and more coupe-like. The newly redesigned sedan body also features 54 percent high strength steel, an upgrade intended to improve safety. Stay tuned for 2019’s crash-test scores. Of course, the 2018 Forte also impresses with its government crash-test scores, which include a perfect five-star rating for overall safety. The brand new design also means a little extra leg room and increased comfort for you and your favorite passengers. This new Forte is 3.2 inches taller, .07 inches wider, and 0.5 inches taller. This subtle upgrade can be felt most during long trips, when every bit of passenger space counts. The newly redesigned trunk is also bigger, with 15.1 cubic feet of cargo space for your picnic supplies and sports gear. Last year’s model features 14.9 cubes for cargo. The 2018 Forte’s 7-inch touchscreen and smartphone integration technology are optional on the base model and standard on the rest. 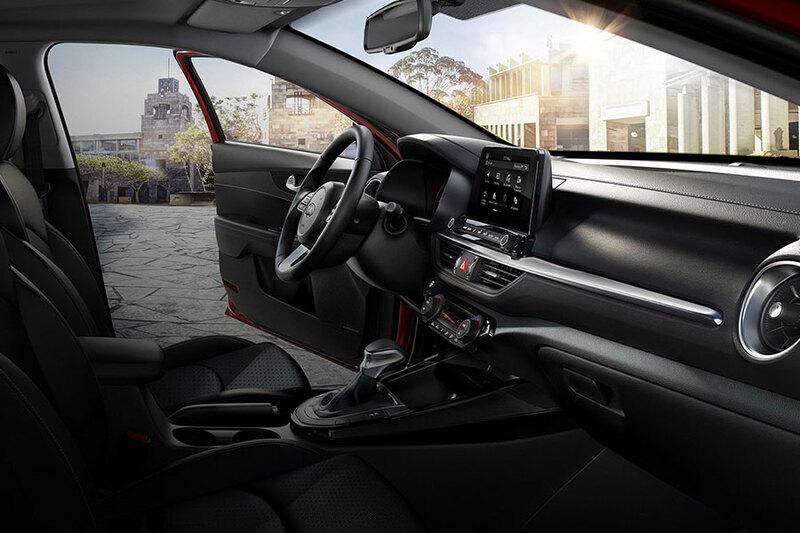 However, the 2019 sedan improves upon this lineup with a standard 8-inch touchscreen and Apple CarPlay and Android Auto in every single model. Use this smartphone integration technology to use your maps and music apps from the central touchscreen. You can even use your phone’s voice controls for hands-free connectivity. When you link your phone to the central system via Bluetooth, the 2019 Forte can even read text messages aloud. 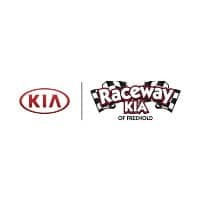 Both the 2018 and 2019 Kia Forte feature a 2.0-liter four-cylinder engine, and both generate 147 horsepower and 132 pound-feet of torque. You can also expect a smooth, responsive ride from both models. However, the new Forte puts a greater emphasis on fuel economy. Last year’s model earned up to 29 city/37 highway. But, with its new continuously variable transmission, the 2019 sedan improves on these numbers with 31/41 mpg. Although no one can argue that the 2018 Kia Forte didn’t put a friendly price tag on a comfortable, fuel-efficient ride, the 2019 model is definitely a step up. It delivers increased passenger space, upgraded safety, a longer list of tech features, and improved fuel economy. What more can you ask for?